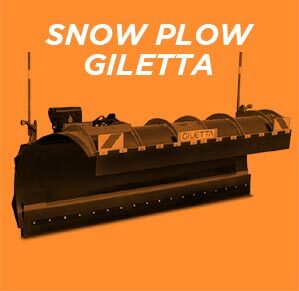 Learn more about the range of Giletta snow removal products. 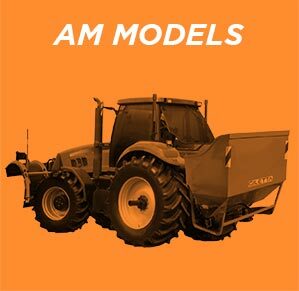 Designed to carry and spread several cubic metres of snow, our AM models help you effectively combat winter conditions. 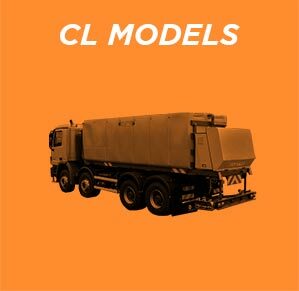 A sturdy and robust design, the CL model commands a presence on the road, and is paired with mechanical systems that leave winter no chance. 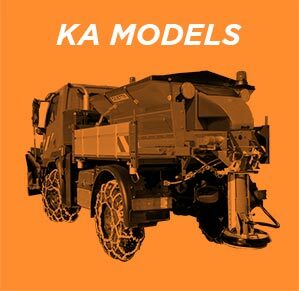 Designed to last, the KA unit can carry and push several dozen cubic metres of snow, cleaning up residue from the most violent storms. 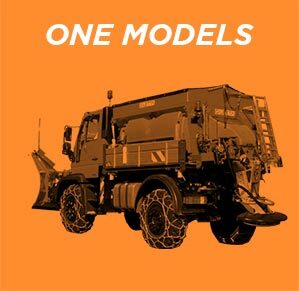 Equipped with a powerful motor that works effortlessly in the worst weather, our ONE model crushes and spreads salt evenly to ensure road safety. Thanks to its advanced engineering, the Giletta spreader breaks up and spreads salt evenly over a distance of several kilometres. 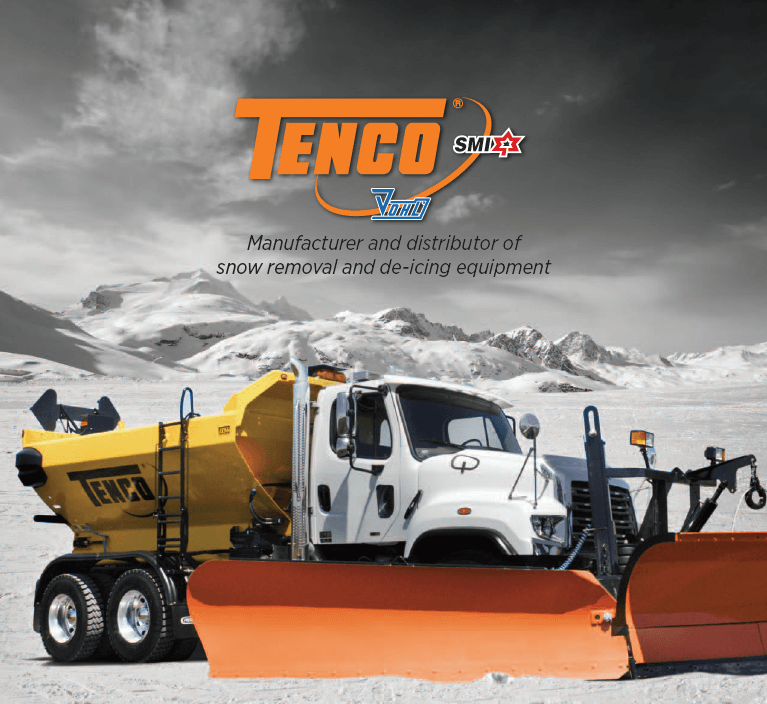 Available in various models, the Tenco snowplow displaces and carves up the most compact snow banks. 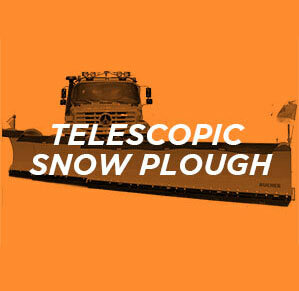 Adapts to any road width and clears snow at high speed, where two snow plows are usually required. 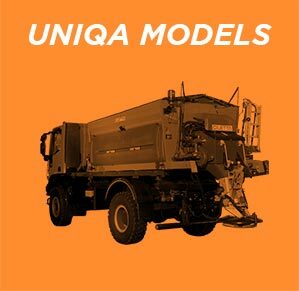 Ideal for highways and airports. Download the complete brochure of the Tenco products for more information .